Mossis girls in Sabou. 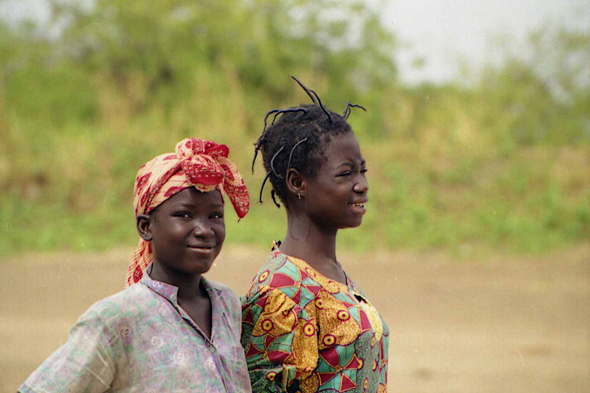 The Mossis ethno group occupy all the central plain around Ouagadougou and Ouahigouya, and make about half of the population. Their language, the moré, is the usual language.